The list highlights the four South Australian universities that are based in Adelaide. Torrens University Australia is a private university with inner-city campuses in other major Australian cities. The other three universities are more established and have campuses in regional parts of South Australia. The University of Adelaide has a large, centrally located campus. UniSA is spread across the city and Flinders has a large suburban campus. 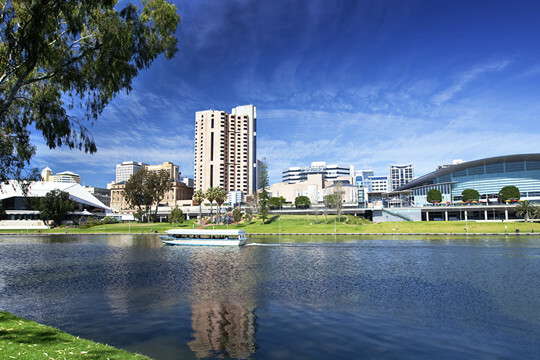 Adelaide is a popular study destination, offering a relaxed lifestyle and low-cost living. Adelaide's universities teach around 90,000 university students, including 21,000 from abroad and almost 12,000 online (79,000 students attend campuses). The largest university is UniSA, with 30,000 students, followed by the University of Adelaide (27,000) and Flinders (25,000). Course satisfaction ratings by graduates of Adelaide unis are generally good.